Manchester United are prepared to let David De Gea leave on a free transfer. 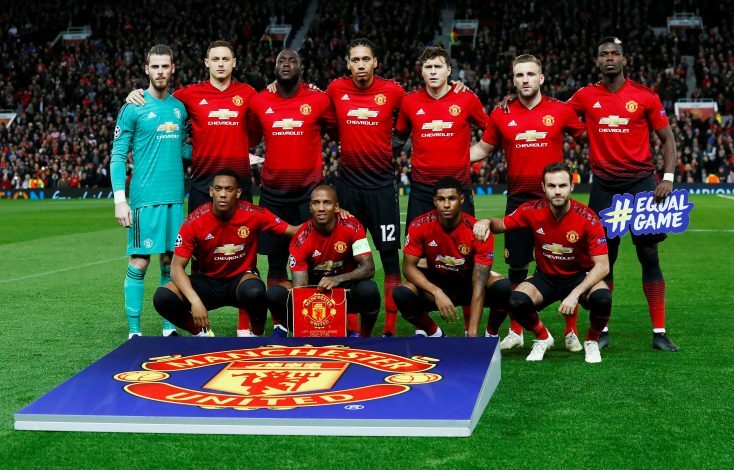 A majority of the players from the current Manchester United squad have improved drastically under new boss Ole Gunnar Solskjaer, but the same hasn’t been the case with David De Gea. The shot-stopper has displayed poor form between the sticks all season, and hasn’t been able to emulate the top-drawer performances which led football fans to dub him as the best goalkeeper in the world. Many believe the dip in his form is solely down to the fact that the 28-year-old is currently distracted due to the sheer uncertainty surrounding his future. De Gea remains at a stand-off with Manchester United, as the custodian’s representatives want him to earn a salary as high as Alexis Sanchez – a demand which the Red Devils are unwilling to meet. The Mancunian outfit is prepared to make the Spaniard the highest paid goalkeeper in world football by offering him a £350,000-a-week wage packet, but that figure isn’t enough as far as the player’s party is concerned. With De Gea set to enter the final year of his deal at the end of the season, Manchester United have a tough decision on their hands: either sell the superstar for a huge transfer fee this summer, or let him leave for free next summer. And according to Mirror, the Reds seem to have chosen the latter. The English giants are currently under no pressure to sell their prized asset, and are willing to let him leave for absolutely nothing, but only he has guarded their goal for yet another season. Multiple sources have hinted that the Spanish international is actually keen to extend his stay at Old Trafford, and perhaps Ole Gunnar Solskjaer could make full use of the 12 extra months to convince his number 1 to officially put pen to paper.